Petaluma has a new community. Riverview, which was built by Cobblestone Homes, opened their models of The Parklands a few years ago, which is phase one of this luxury home community. Riverview is located off Petaluma Boulevard South with the entrance to The Parklands on McNear Avenue. 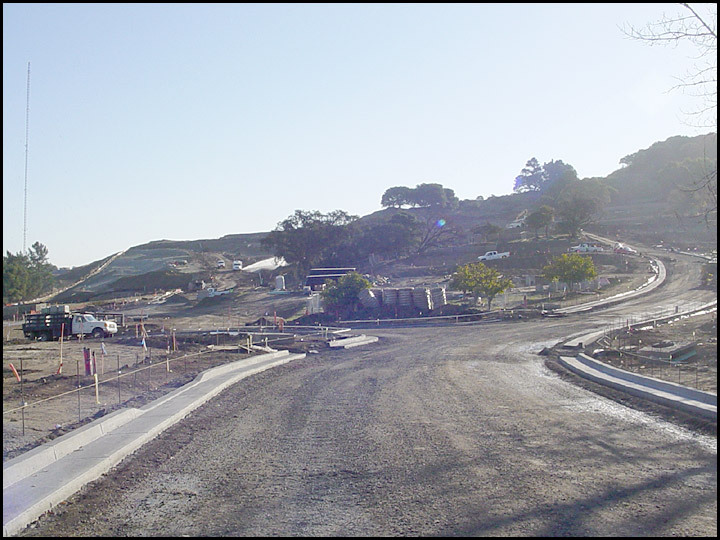 Phase two, The Uplands, has Rovina Lane as its entrance off Petaluma Boulevard South. Riverview consists of 59 homes as a whole. 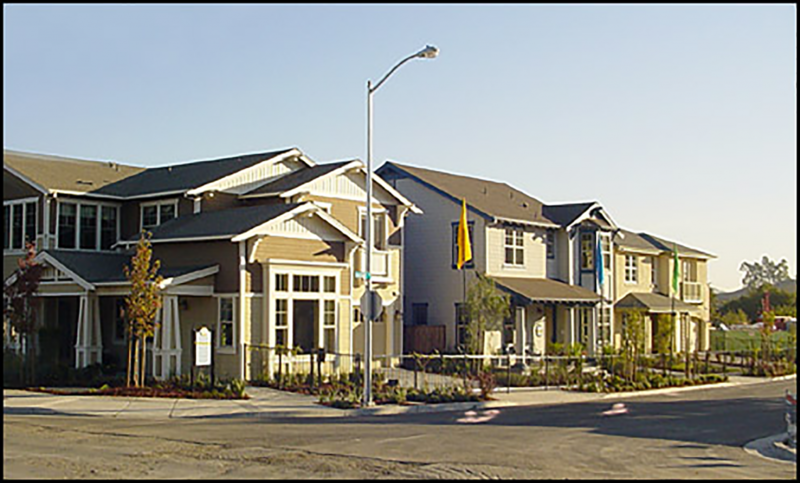 The three model homes, which were open to the public, represent the three floor plans for phase one. A total of 10 floor plans were offered when the entire project was completed. The three models range in size from approximately 2,850 to 3,350 square feet. The homes are single family two-story structures with options for lofts, guest suites, den and extra bedrooms. The homes have two and a half, three and a half and four and a half bathrooms as they increase in size. Phase one has Kohler plumbing products along with Delta faucets. Phase two also had Kohler fixtures in the plans.